This page has biographies for each of the Trustees and Advisory Board members of the Christchurch Earthquake Appeal Trust. For more information about the structure and responsibilities of the Trust, you can read more about the Trust here. The Secretary for Internal Affairs and the Secretary to the Treasury are positions held by the chief executives of those government departments, and are not political appointments. Prior to his appointment as Vice-Chancellor, Dr Rod Carr was managing director of Jade Software Corporation Ltd. His distinguished career in the banking sector has included holding the position of Acting Governor of the Reserve Bank of New Zealand and Senior Executive at the National Australia Bank in Melbourne, Australia. He is a Fellow of the New Zealand Institute of Management, holds directorships of several private and public companies and is now the chair of the Reserve Bank. 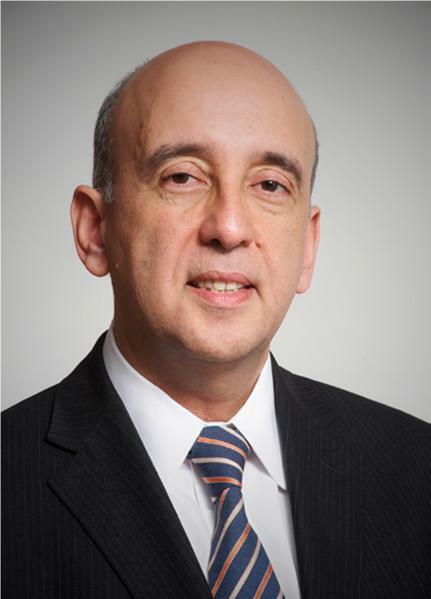 Gabriel (Gabs) Makhlouf was appointed to the position of Secretary to The Treasury in June 2011. In this role, Gabs is Chief Executive of one of the key central agencies of the New Zealand Government, and operates as its chief economic, financial and regulatory advisor. He arrived in New Zealand from the United Kingdom in March 2010 to join the Treasury as Deputy Chief Executive. His career in the UK included positions at HM Revenue & Customs, HM Treasury and the Inland Revenue. He has chaired the world’s main tax-ruling body at the OECD and was Principal Private Secretary to the UK Chancellor of the Exchequer, Gordon Brown. Paul James was appointed a Trustee on 1 October 2018, when he was appointed Chief Executive and Secretary for Internal Affairs. He was previously the Chief Executive for the Manatū Taonga Ministry for Culture and Heritage from August 2015.Prior to joining Manatū Tangoa in 2015, Paul was the Deputy Chief Executive, Policy, Regulatory and Ethnic Affairs (now Policy, Regulation and Communities) at Te Tari Taiwhenua Department of Internal Affairs from 2011. He was also responsible for negotiating treaty settlements as the Director of Office of Treaty Settlements at the Ministry of Justice. In this post, Paul oversaw a significant increase in the rate of settlements achieved.Paul’s other senior public sector roles have included Policy Manager Family Law (2002 to 2004) and General Manager Public Law (2004 to 2006) at the Ministry of Justice, along with policy roles in the Treasury, Accident Compensation Corporation, and Te Puni Kōkiri. The Trustees appointed an Advisory Board of community representatives to provide the Trustees with additional local perspective and advice on specific proposals. The Advisory Board had its last meeting on the 12th of March 2014. Jane Huria is Ngai Tahu and affiliates to Ngai Tuahuriri. Jane holds directorships in a number of public and private sector organisations, including Board Member, Accident Compensation Corporation; Chair, He Oranga Pounamu; Deputy Electoral Commissioner; Trustee, Winter Games (New Zealand); Trustee, Court Theatre; Lay Member, Health Practitioners’ Disciplinary Tribunal; Director, HSR Governance Limited. Jane is also is a member of the Red Cross 2011 Earthquake Appeal Commission and a patron of the University of Canterbury Foundation. Ros Burdon is a benefactor and patron of the arts and recognised as one of Christchurch’s most influential figures in the arts world. In 2002, Ros was made a Companion to the New Zealand Order of Merit for services to arts and the community. David Close, an eastern-suburbs resident, was a member of the Christchurch City Council from 1977 to 2001. He is a former staff member of Christchurch Boys’ High School. He is also a trustee of the Hamlin Trust NZ, which supports an ongoing project to assist women in Ethiopia who suffer from horrific birth injuries. Justin Murray is Managing Director of Murray & Co., an independent investment bank based in Christchurch. Justin is also a Crown-appointed Director of Christchurch International Airport, is a Fellow of the Board of Governors of Christ’s College and is a member of the Institute of Finance Professionals. Rangitane Will “Tane” Norton was born in Waikari, Canterbury and is a former All Black captain. He is a Board Member of the Charitable Trust for Critical Rugby Injuries. In 2006, Norton was made a Member of the New Zealand Order of Merit in the annual New Zealand Honours List. Pamela Richardson, of Akaroa, received the Insignia of a Member of the New Zealand Order of Merit in 2010 for services to conservation and the community. She was involved with the Canterbury Community Trust for many years, has been a trustee of the North Canterbury Rural Support Trust, and is the chair of the Akaroa-Wairewa Community Board. 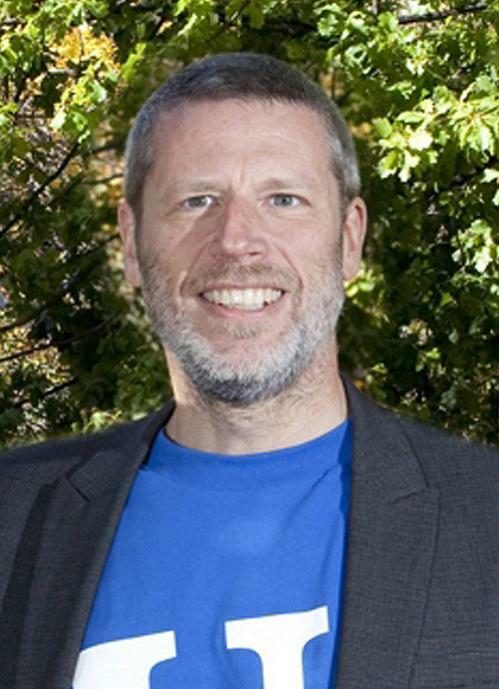 Anthony Rimell is currently Pastor at Riccarton Baptist Church, in West Christchurch. Prior to this role, Anthony was Pastor of the Breezes Road Baptist Church in East Christchurch and closely involved in earthquake relief and recovery work in Avondale, Wainoni and Aranui.